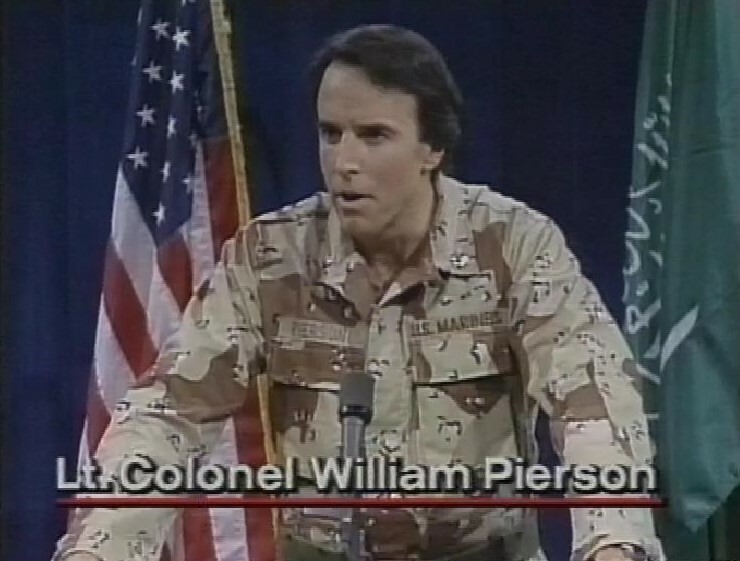 The Gulf War is clearly in full swing, and Kevin Nealon plays a US General who keeps getting asked questions about troop deployments, weaknesses in the US plans, secret passwords and other stuff he can’t answer. 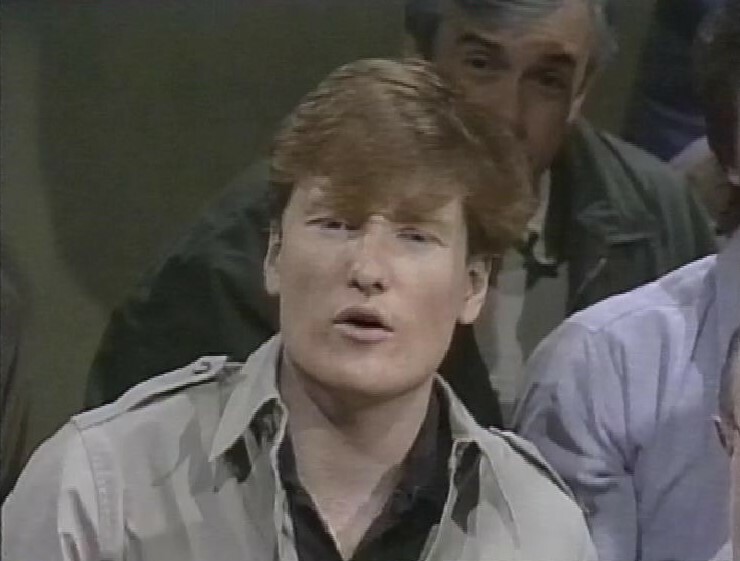 Playing one of the reporters, staff writer Conan O’Brien, before he got his talk show. 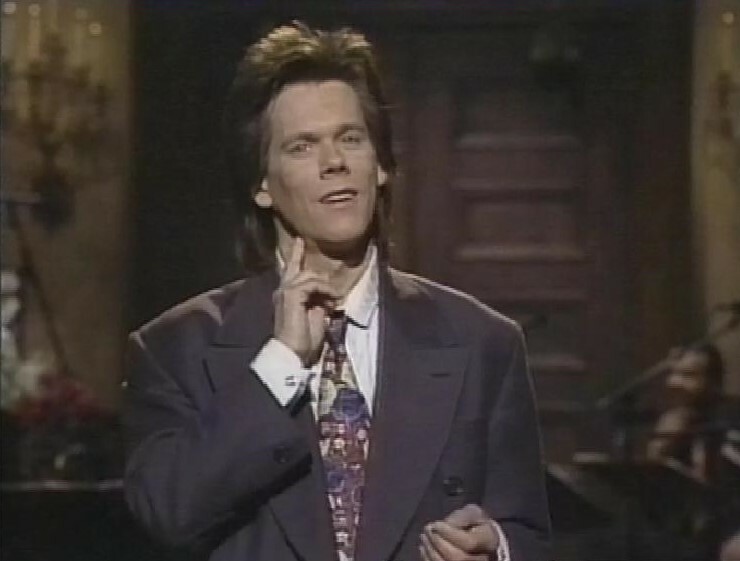 The show is hosted by Kevin Bacon. I’ve looked at this one before, but this might be a different edit. I do like the Sarcastic Clapping Family. 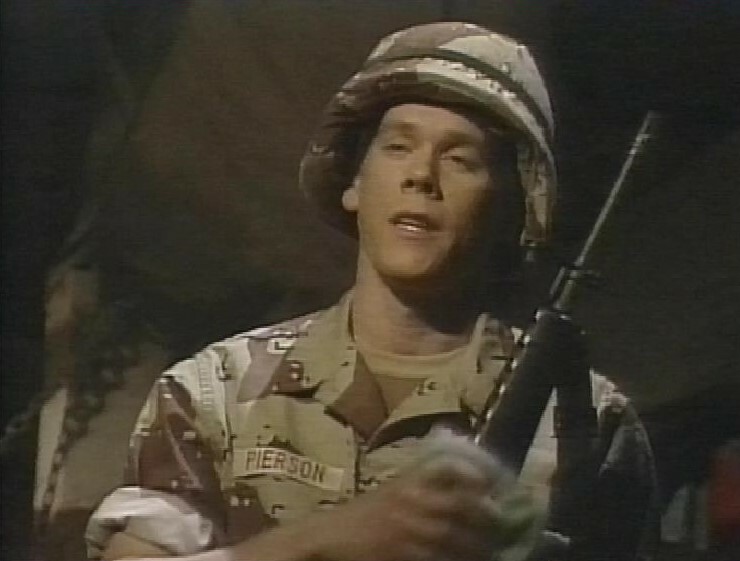 Kevin Bacon also sings, and he’s OK.
For the next episode, the Gulf War is already over. 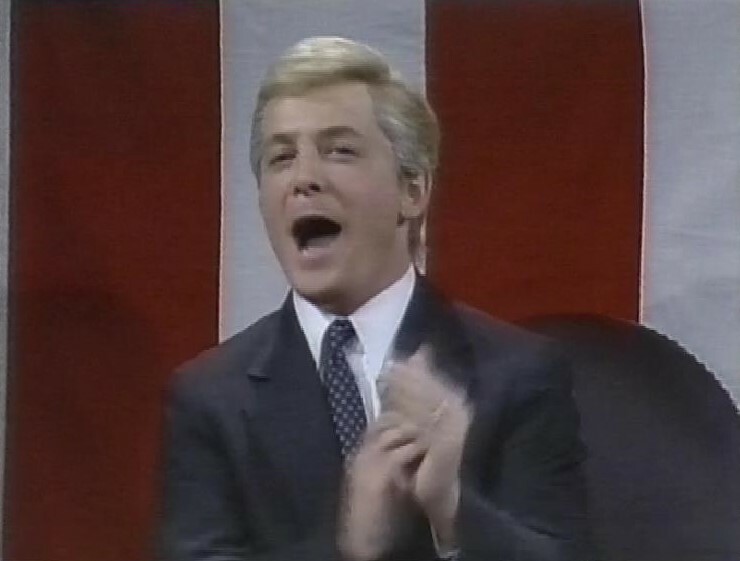 Dan Quayle looked familiar in the opening sketch. 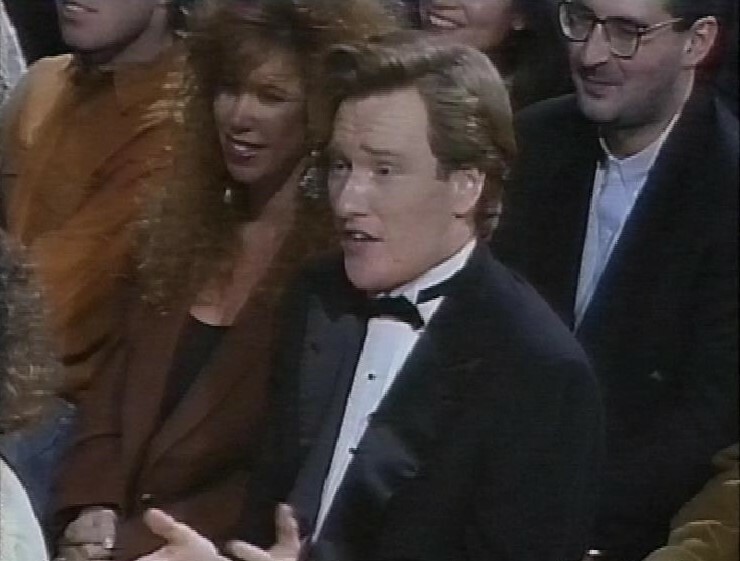 I thought it was Mike Myers, but it’s the host, Michael J Fox. 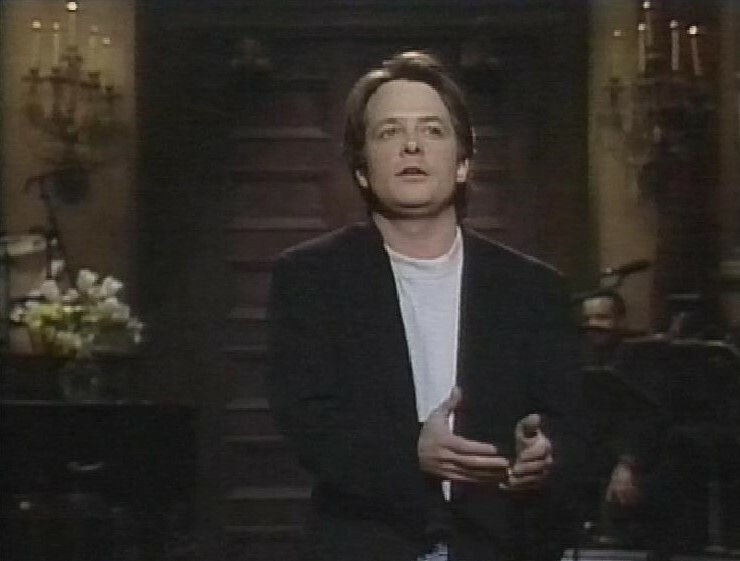 The opening monologue does a Back to the Future riff, with Dana Carvey playing Michael J Fox from 90 minutes in the future. 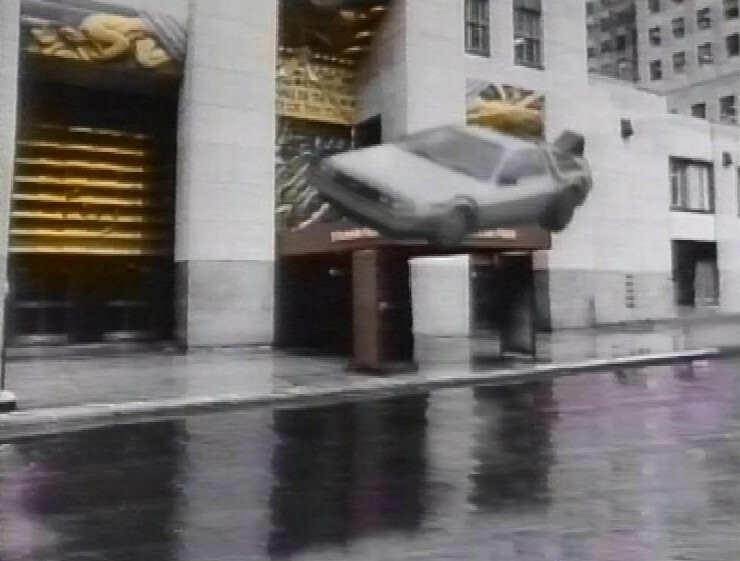 They spared no expense with the special effects. 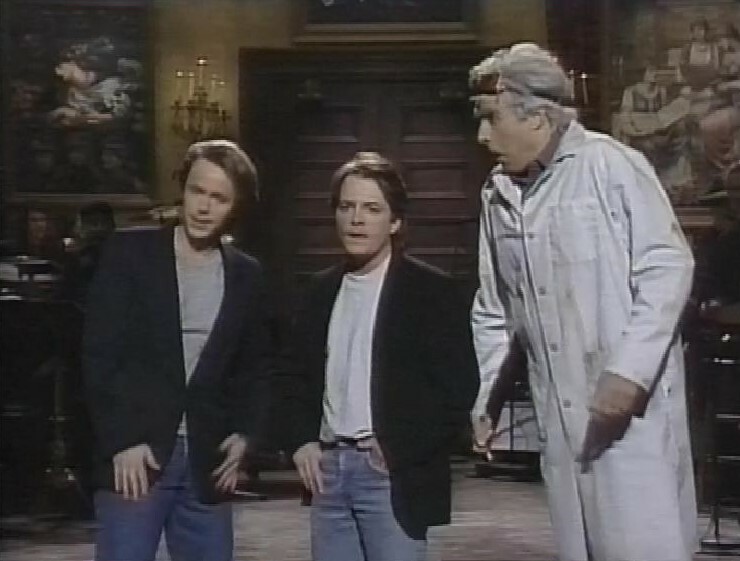 It gets more confusing when they go back to earlier in the week, now with David Spade playing another Michael J Fox. 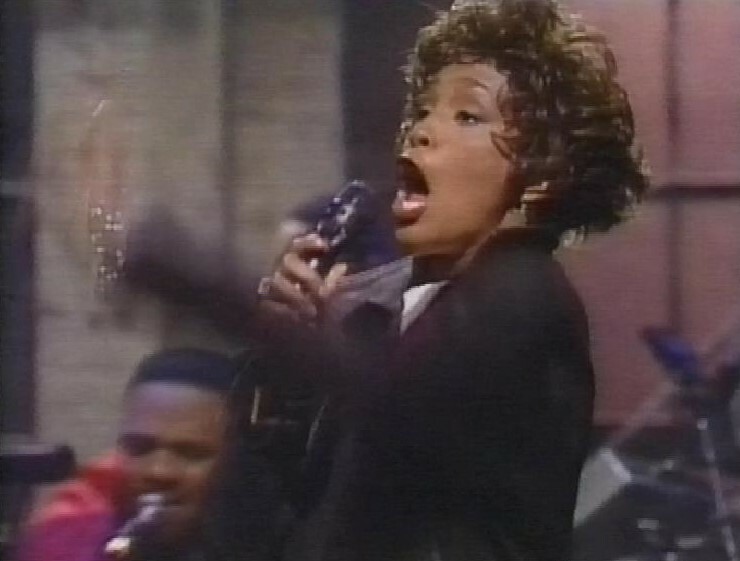 There’s a sketch about former child stars. 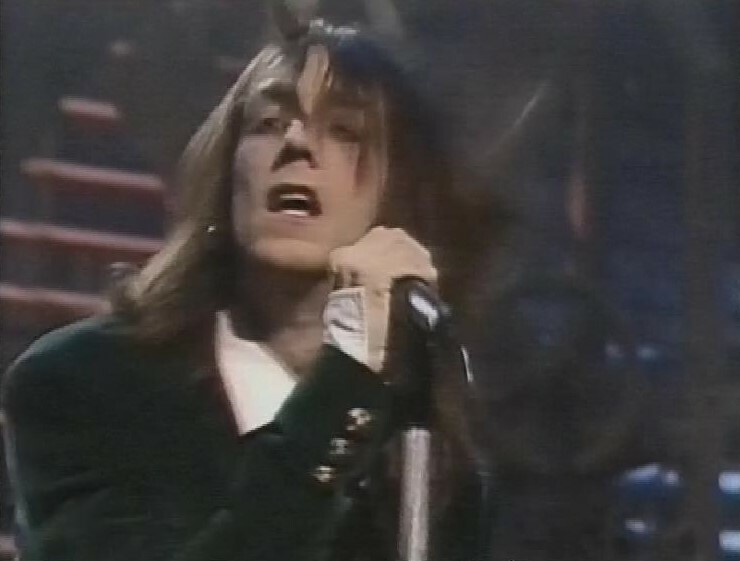 In the sketch, Fox plays Danny Bonaduce from the Partridge family. 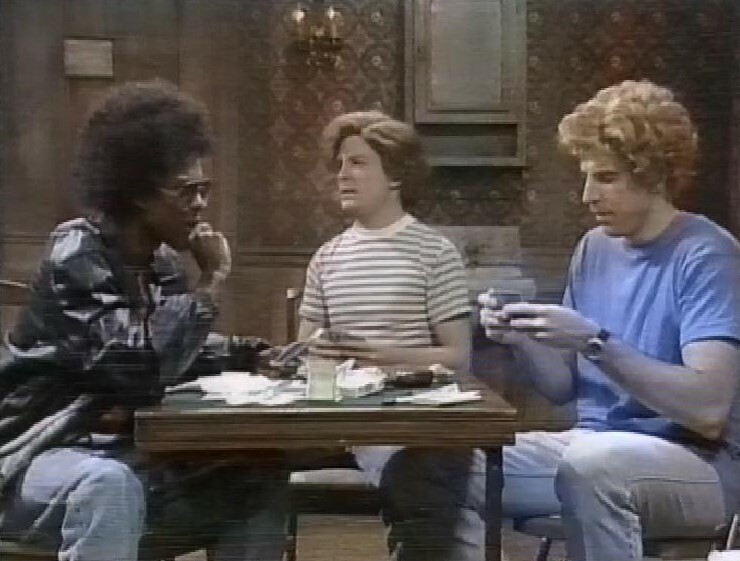 I was wondering why they didn’t have Fox play his actual character from Family Ties, until David Spade comes in playing Alex, and that’s much, much funnier. 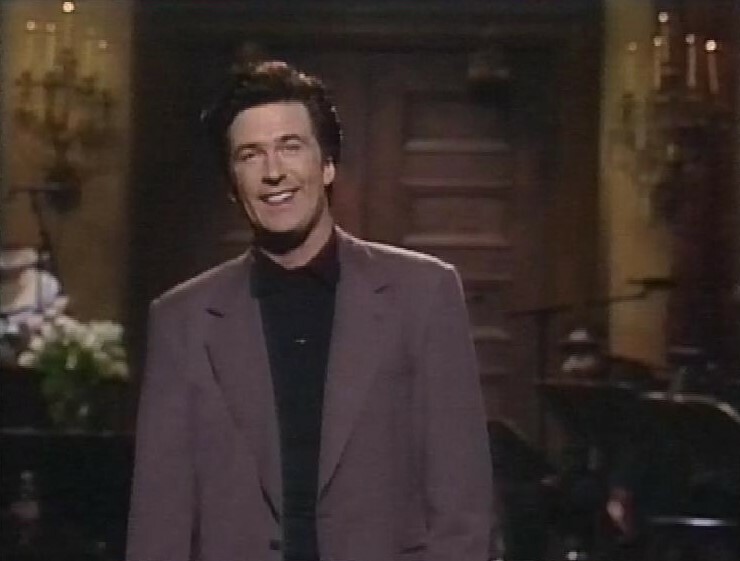 The next episode is presented by Alec Baldwin.